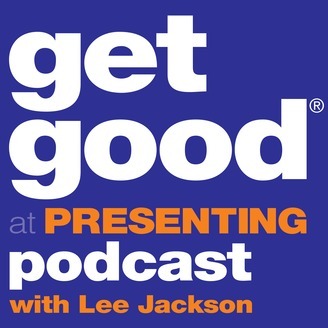 The no-nonsense guide to authentic and engaging public speaking with Motivational Speaker and Presentation Coach Lee Jackson. 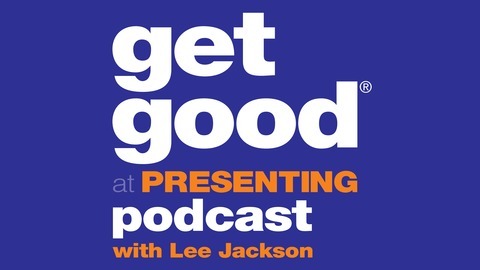 Ep9 - How to win a speaking competition with Lee's guest, the award-winning speaker Leon Bamforth. Subscribe now to hear the other episodes full of tricks and tips for public and professional speakers of all levels. Always fun, always down to earth, with no jargon, and free! Ep8 - Laughs and learning with Lee's special guest John Archer - a BAFTA award-winning comedian and the first person ever to fool Penn and Teller!